Service is Available if you need it! Check that the oil burner switch is “ON.” It’s usually located in your basement stairwell. Check the thermostat to make sure it is set above the room’s temperature. Check your burner fuses and circuit breaker. Check the fuel level on your oil tank. If the RESET button is tripped and it is during business hours, call us immediately to have us look at the unit right away. If it is after hours, try hitting the RESET button one time only. If the unit runs, call us during normal business hours to come look at the unit. If you follow all the steps and still have no heat, call us immediately for fast, reliable service. If you can’t fix the problem yourself, call our service department. 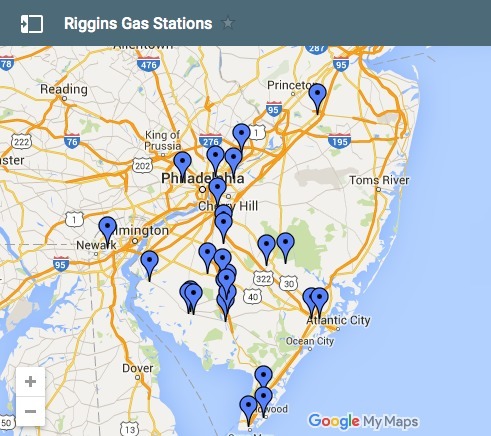 The Riggins Service Department serves customers residing in Cumberland County and parts of Atlantic, Cape May, Gloucester, and Salem Counties. If you are not in our service area, we can refer you to our network of service partners. If you’re having an immediate problem and need service, please call 856-825-7600 to have a Riggins technician come to your home. Please note that emergency service may be subject to an additional emergency call-out fee. For annual service or cleaning, click here.